This is what you’ll see now. Removing the viewers list does give users more privacy, especially considering some content creators used it to see specifically who watched their stuff — with no way for viewers to remove their names. You can still see who is watching your Instagram Stories. However, you must check the list before your post disappears. “We’re always working to provide a simple and consistent experience for our community. 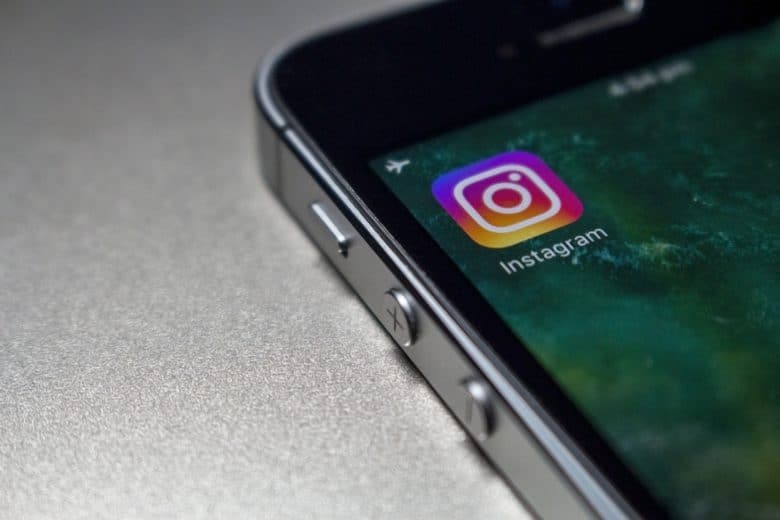 Stories last for 24 hours, and this change brings the same functionality to your story viewers list,” an Instagram rep told Business Insider. Instagram came out with a couple of other significant changes to its app this week. To increase IGTV views, the app now shows previews of IGTV videos in the main feed. 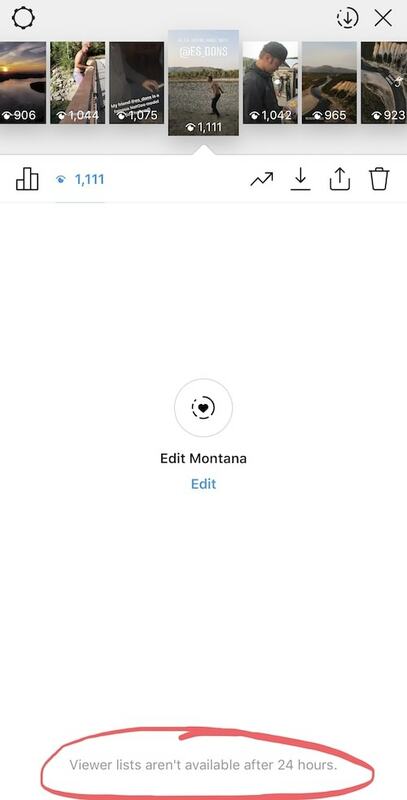 The promo posts only appear when someone you follow posts something to IGTV. The Facebook-owned photo app also says it is banning all graphic images of self-harm. The move comes after Instagram took the blame for the suicide of British teenager Molly Russell. After her death in 2017, Molly’s family discovered she was following a number of accounts that promoted self-harm and suicide.